On 9 April 2014, the UN General Assembly (GA) adopted a landmark resolution (A/RES/68/268) on strenghtening the treaty body system, which envisages a review of the measures taken at GA level in 2020. 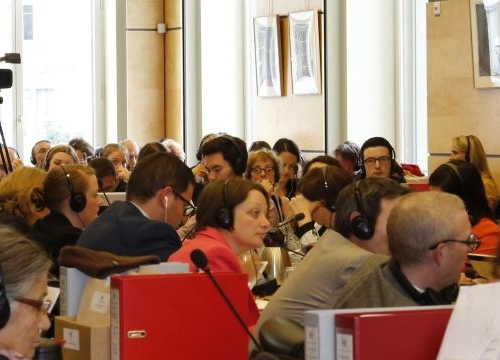 This review represents an opportunity to further reflect on the treaty body system’s future and develop innovative proposals and solutions without weakening the HR protection that the system currently affords.  The Geneva Academy is coordinating the academic input to this 2020 review via the creation of an academic network of independent researchers, a call for papers, a series of regional consultations, annual conferences in Geneva, as well as ongoing interactions with key stakeholders (i.e. states, UN treaty bodies, national HR institutions, civil society, UN entities and the Office of the UN High Commissioner for Human Rights).